What would you recommend to anglers fishing in Ocean City, Maryland? Go with your experience,if you haven't been on a boat in the ocean don't do a 12 hr day.If you get seasick it will be a long day and an expensive boat ride.Listen to mate and captain, they do this for a living and really do know more than you do.If you consider the whole experience and not just fish boated it will help you enjoy even a slow day. If you want to catch Tuna, according to Captain June-July is the best time. If you want to do more bait casting and less trolling, a different charter is better. If you're fishing for large fish consider going in the Spring or Fall when the waters are cooler. Summer fishing is a little slow when the water warms up. Plenty of options with easy access to ocean. 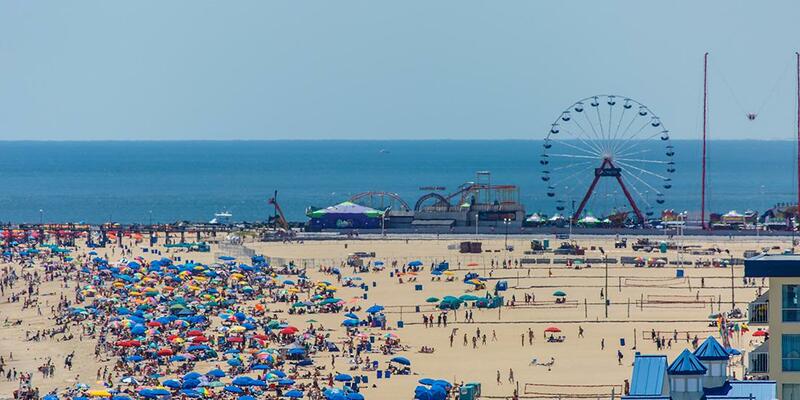 Just be aware that if your traveling midday through ocean city from points north leave plenty of travel time. Dozens of traffic lights. Fish with saltwater adventures and captain tony. It was a great experience and i would use them again. It would have been 5 star but the weather wasn't the best the prior couple days so it was just picking back up. Pay for a charter like Chasin Tides and stay away from the Fishing Pier unless you like donating tackle to the Atlantic. Remember, it's called fishing, not catching. Coastal fishing is different than deep sea fishing. Plan to enjoy the experience wherever you fish. It’s a good time of the year to go out not a lot of boat traffic. Weather is great. Contact On The Run Charters. 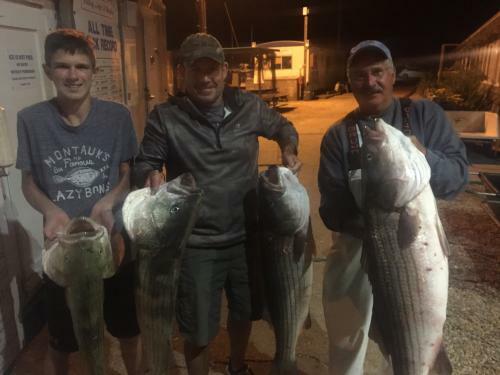 Captain Dave will help experienced fishermen as well as novices. Capt. Dave did everything possible to find fish. My 12 year old Grandson caught a 4 lb Flounder. Go with a captain who has a good track record for bringing home your targeted fish. What would you recommend to anglers fishing in Brigantine, New Jersey for the first time?